JNUSU Election: Eight candidates are in the fray for the presidential post. JNUSU Election: The Left has fielded N Sai Balaji as its presidential candidate. 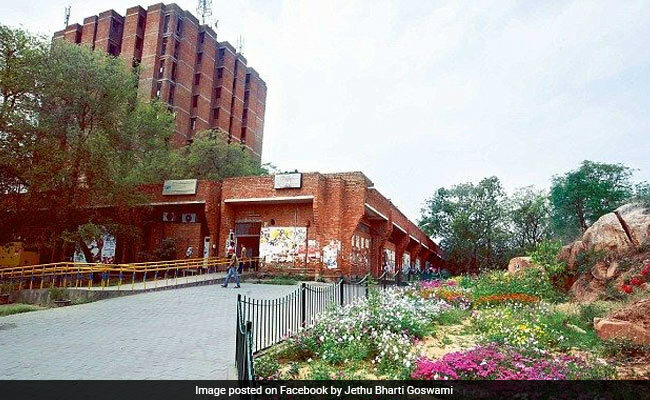 About 70 per cent of the Jawaharlal Nehru University (JNU) students cast their votes to elect representatives to their students' union today. A total of 5,185 votes were polled out of 7,650, according to the information received by the Election Committee, comprising university students. Eight candidates are in the fray for the presidential post in JNUSU polls. AISA, AISF, SFI and DSF, all leftist groups active in campus politics, have come together -- like last year except AISF, which had its own president candidate -- to form an alliance and have fielded International Studies scholar N. Sai Balaji as their presidential candidate. The Left-backed All India Students' Association, Students Federation of India, Democratic Students Federation and All India Students Federation have come together to form the United-Left alliance, which has fielded N Sai Balaji as its presidential candidate. The NSUI has fielded Vikas Yadav for the president's post. The RSS-affiliated Akhil Bharatiya Vidyarthi Parishad (ABVP) has fielded Lalit Pandey for the president's post. The DUSU poll results were announced on Thursday. The ABVP won three central panel posts while Congress's NSUI emerged victorious in one. NSUI's Sunny Chhillar was defeated by ABVP's Ankit Baisoya in the presidential election with a margin of 1,744 votes while Shakti Singh, also from ABVP, was declared as the vice president after he won with a margin of 7,673 votes. The office of the Chief Electoral Officer in Delhi said that the electronic voting machines used in the election were not issued by the Election Commission and it seems to have been procured privately. 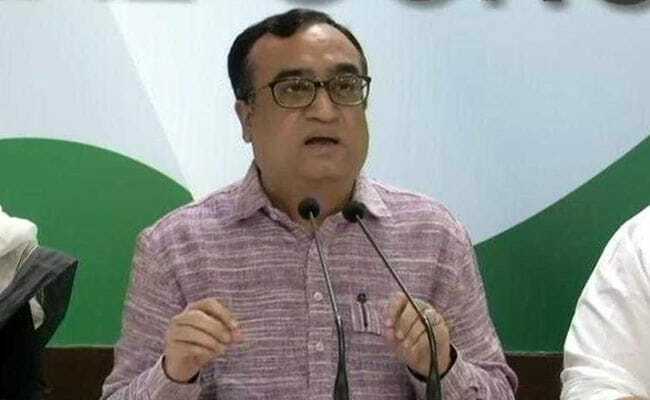 "We are examining all the aspects of moving the court," Mr Maken said, when asked whether the Congress would seek legal recourse after the NSUI's defeat in the DUSU polls. He added that the Congress and the NSUI would stage protests in the Delhi University on the issue. The Congress today alleged tampering with the electronic voting machines (EVMs) used in the Delhi University Students' Union (DUSU) polls and demanded that the election be held again with paper ballots and the counting of votes under CCTV surveillance. While addressing a press meet, Mr Maken said, "Our main demand is that the Delhi University students' council polls be held again using ballot papers and the vote counting under CCTV surveillance." In the second phase, the voting will resume at 2.30 pm and go on till 5.30 pm. The first phase of polling began at 9.30 am and will continue till 1.30 pm. Polling for the Jawaharlal Nehru University Students' Union (JNUSU) election is underway. Students are queuing up to cast their votes for the four crucial posts of president, vice-president, secretary and joint secretary. 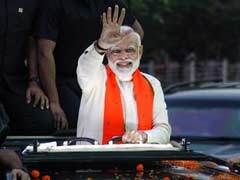 The RSS-affiliated Akhil Bharatiya Vidyarthi Parishad (ABVP) has fielded Lalit Pandey for the president's post, Geetashri Boruah for the vice-president's post, Ganesh Gurjar for the post of general secretary and Venkat Choubey for joint secretary's post. The Congress-affiliated National Students' Union of India (NSUI) has fielded Vikas Yadav of the School of International Studies for the president's post. Lijy K Babu of the School of Life Sciences will be contesting for the post of vice president. Md Mofizul Alam will be contesting for the post of secretary, while Ngurang Reena of the School of International Studies will be contesting for the post of joint secretary. For the Left parties, DSF's Sarika Chaudhary will be contesting for the post of vice president, SFI's Aejaz Ahmad Rather will be contesting for the post of general secretary and ASIF's Amutha Jayadeep will be contesting for the joint secretary's position.